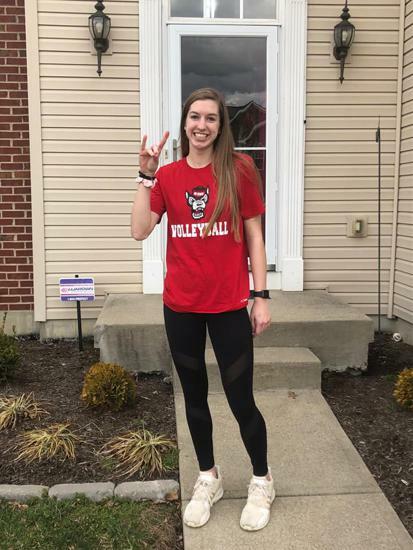 Congratulations to Maggie Jones (Seton High School) for committing to continue her academic and volleyball careers at North Carolina State University. 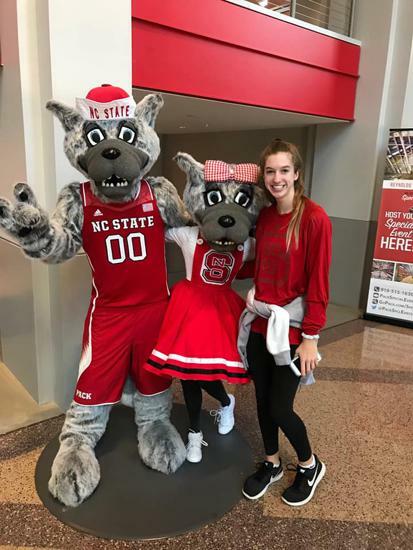 Good luck Maggie and GO WOLFPACK! ©2019 Tri-State Elite Volleyball / SportsEngine. All Rights Reserved.